Bloody Streams is back with some really great films; two totally opposite documentaries about two classic films and two classics newly available. I’m legitimately excited to share a few of these with you, as I was really happy to see them arrive and even happier to enjoy them myself. 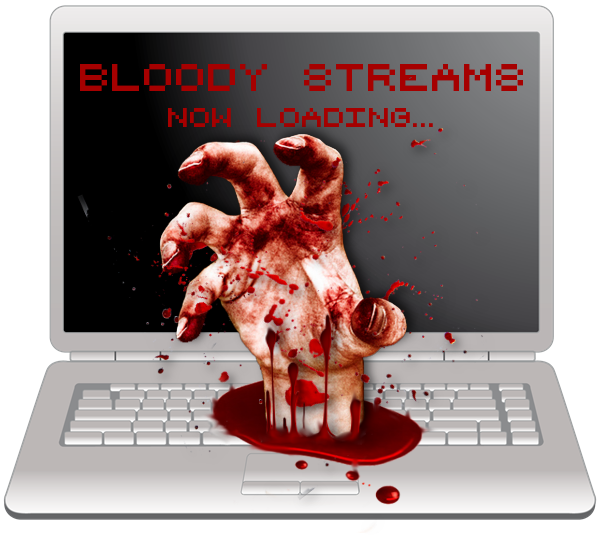 Break out a bag of popcorn – or a nice, bloody steak and sit back for this week’s Bloody Streams!!! This is the documentary this week that really dropped the ball. This is not the Living Dead documentary that we’ve always wanted. To be fair, it’s not a documentary that any of us particularly needed either. If you’re anything like me, you’ve already read everything about Night of the Living Dead that you could get your hands on. So, you know about Romero, his upbringing, the social subtexts that he put in his films, etc. 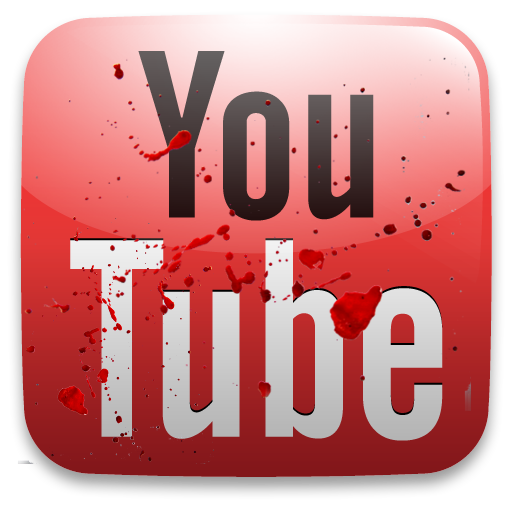 If you haven’t heard everything and you don’t know all of the cool little behind the scenes facts then, yeah, press play. How could they have made it better, in my opinion? Get interviews with the actual cast and crew. Yes, Romero is interviewed the entire time, but beyond him it’s mainly film critics. I’d like to hear how it was filming certain scenes, if the boom mic kept getting in the fake blood, if they had issues with the locals while filming. Also, most of the behind the scenes “shots” are just cartoons with narration over the top of them. Do we not have any behind the scenes stills or archival pictures from that time period? The whole thing feels like they intended to make the definitive Dead Doc and just ran out of money. At only 86 minutes long, it’s not a complete waste of time, but I’d suggest putting that time towards the next documentary. Now THIS is how documentaries are done! Thank you Wes Craven, thank you cast and crew, thank you New Line Cinema, thank you Freddy / Robert Englund, thank you directors Daniel Farrands and Andrew Kasch and thank you Netflix for putting this gem on your streaming service! 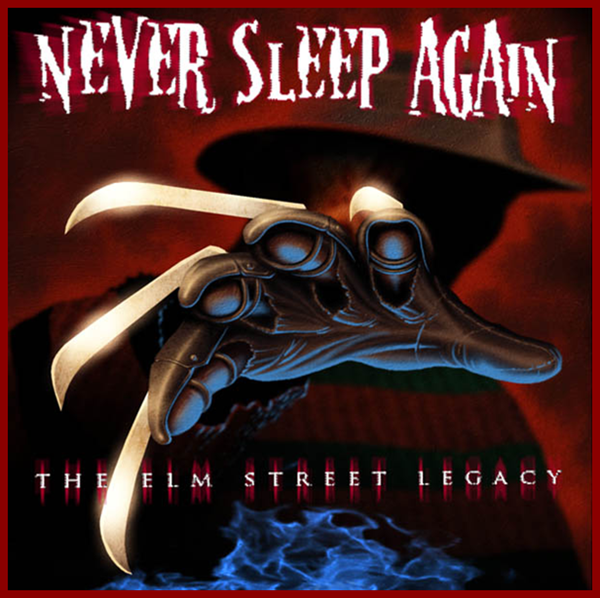 Never Sleep Again is the definitive work on the Elm Street Series. 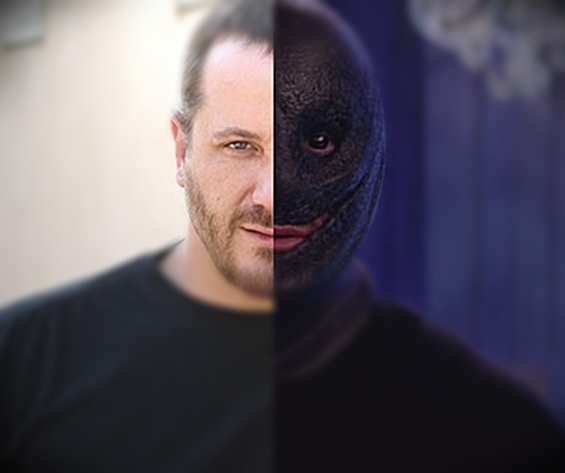 We have interviews with almost everyone involved with the film, in integral aspects anyways. We have behind-the-scenes footage and awesome behind-the-scenes photos. The stories of on-set antics and relationships are hilarious and heart-felt. Hearing how Englund created Freddy’s mannerisms and sick sense of humor is amazing. I can’t recommend this film strongly enough. I say this knowing full well that the film is 4 HOURS LONG!! And that is not too long at all. As mentioned above, I knew some of the stories, but I heard so many new stories that make me want to re-watch every film in the series. That’s a successful documentary. 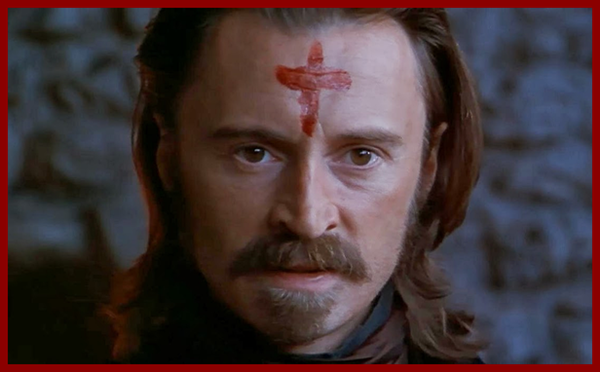 It’s hard to say if this is my favorite cannibal movie when there are so many great cannibal classics out there. Cannibal Holocaust, The Texas Chainsaw Massacre, Sweeny Todd, Frontier(s), C.H.U.D., We Are What We Are, and any number of zombie films are just a couple that would flesh out that list. However, I think that it’s definitely the most unique. The movie is totally 1999. If you were around and into film in ’99 then you know exactly what I mean. The colors were muted, but beautiful, the soundtrack was awesome and it just has this “feel” to it; this gritty, jarring feel to it. I’d compare it to the feel of a Reservoir Dogs or a Pulp Fiction. The official synopsis is, “In 19th-century California, soldiers at an Army outpost treat an injured man who tells them horrific tales of resorting to cannibalism while stranded.” It doesn’t make it sound so interesting, but it really is. Imagine the creators of Deadwood telling the Donner Party’s story. Then you’ll be closer to realizing its appeal. It’s not streaming in true HD on Netflix, but it is way better than the old crummy VHS copy I have. With an awesome Blu-Ray set to arrive on June 3rd, it may be worth waiting around to purchase, but the quality here isn’t poor by any means. Take a bite. You’ll be glad you did. 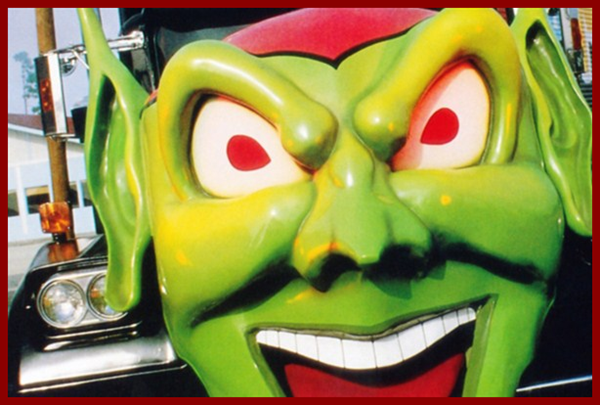 In opposition to Ravenous’ wildly 90’s feel, Maximum Overdrive screams out the 80’s. And I mean screams out. The entire soundtrack is comprised entirely of AC/DC songs. Because of this, it almost feels like a rock concert. The plot revolves around a gas station and the people trying to survive inside of said gas station. For a couple of days the earth is passing through the tail of a comet. This causes all of the machines on earth to come to life and attack the humans. The main villain of the film being the semi-trucks parked in the gas station lot. Emilio Estevez of course delivers his usual 80’s acting abilities. I can’t think about the 80’s without thinking about Emilio. Hell, I can’t think about hockey without thinking about Emilio. If you haven’t seen this classic, then get ready for a rockin’ good time. 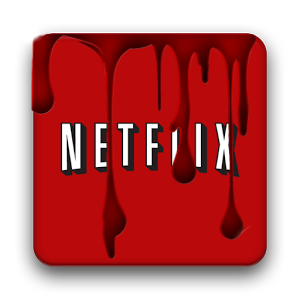 The Netflix version is obviously slightly better, but I have no qualms with the YouTube version since it’s free. Just be sure to change the video setting to 720p.